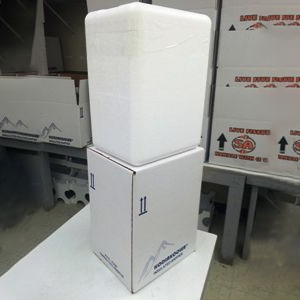 Shipping in the Continental USA only. 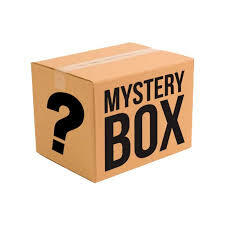 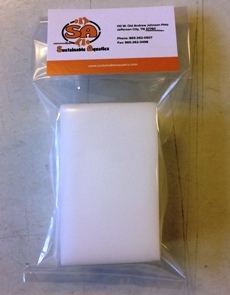 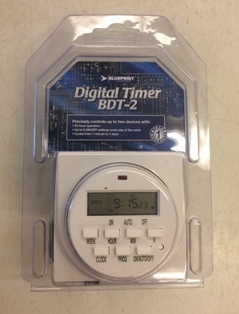 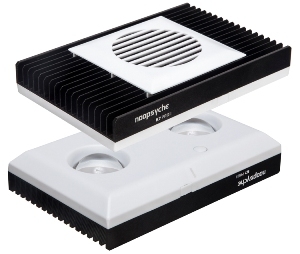 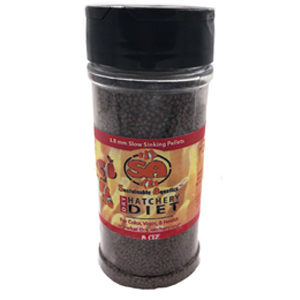 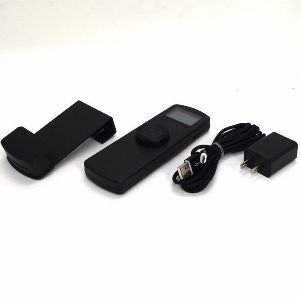 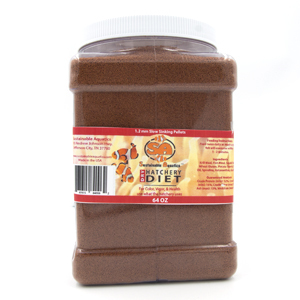 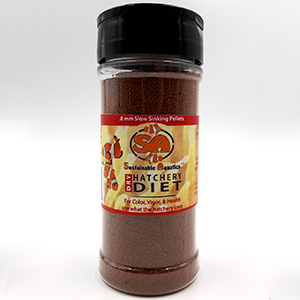 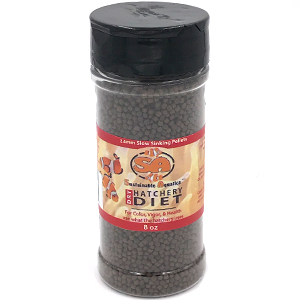 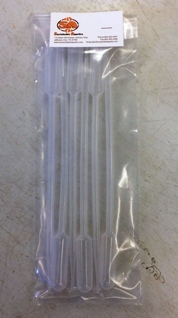 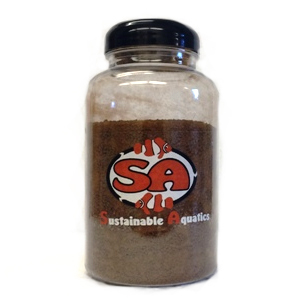 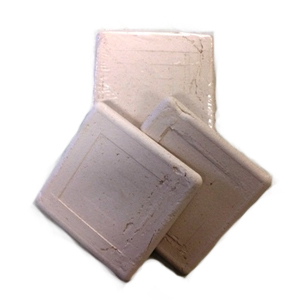 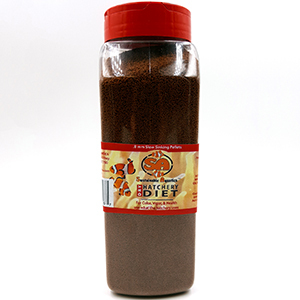 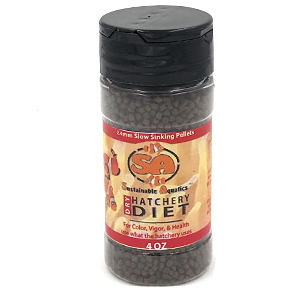 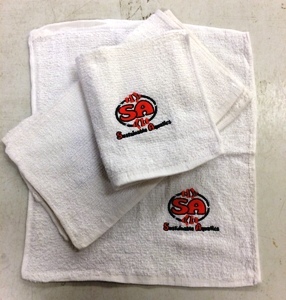 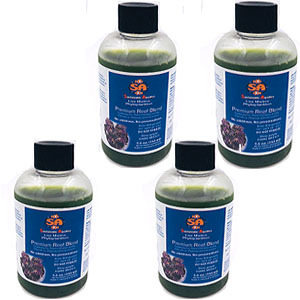 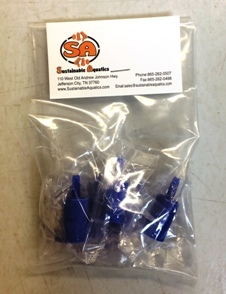 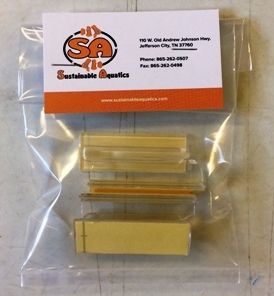 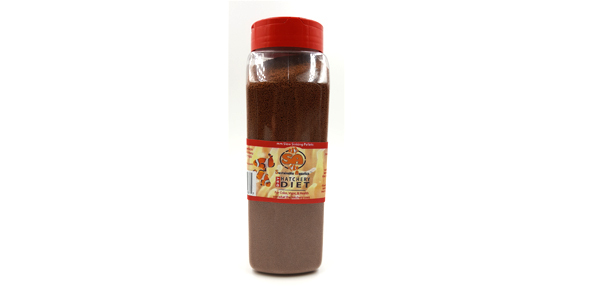 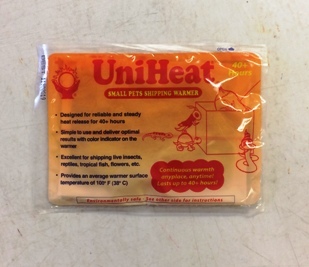 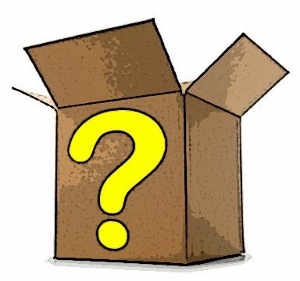 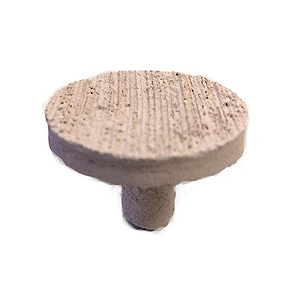 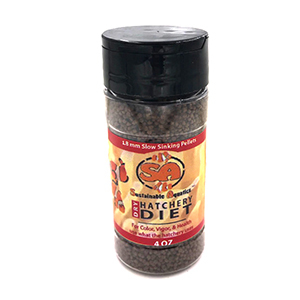 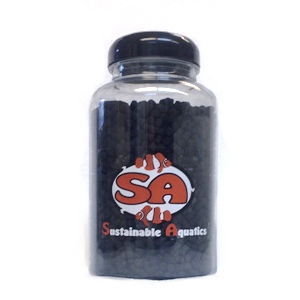 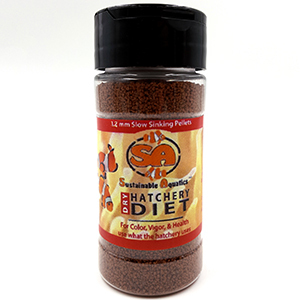 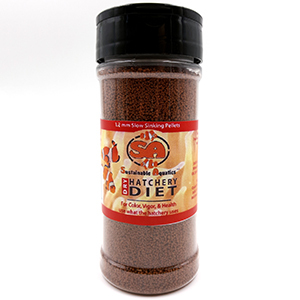 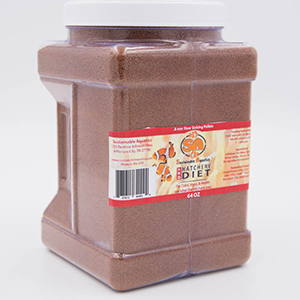 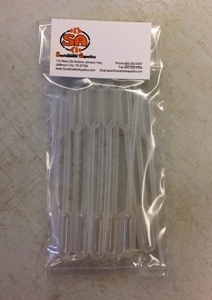 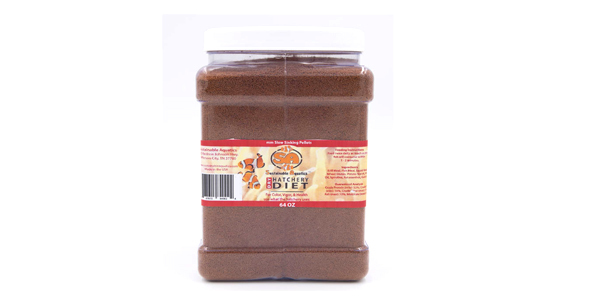 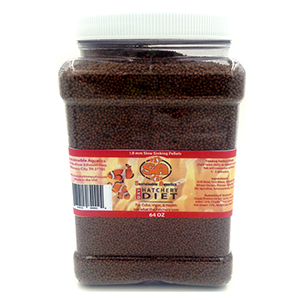 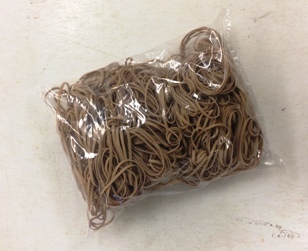 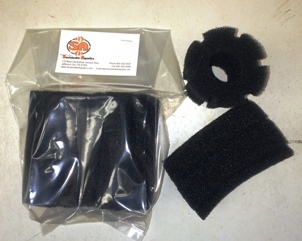 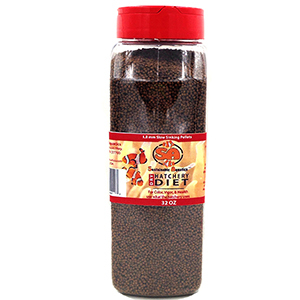 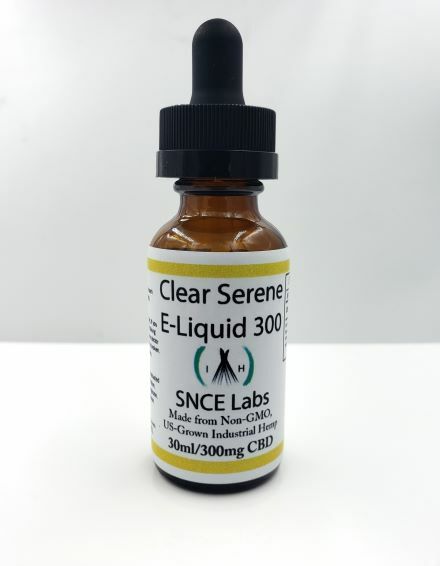 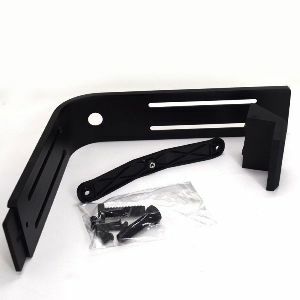 Flat-rate shipping of $35.00 on all orders. 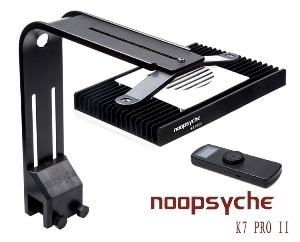 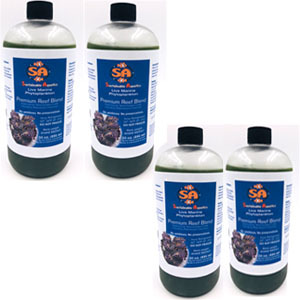 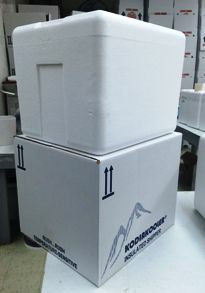 FREE shipping on orders over $225.00 (excluding tax). 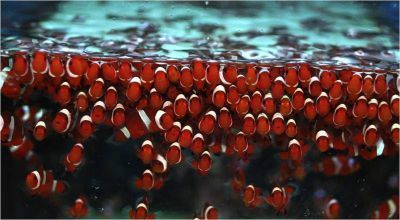 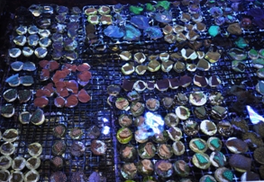 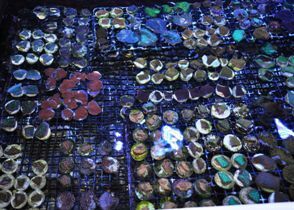 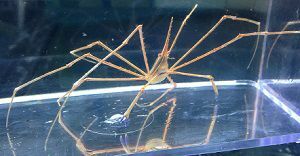 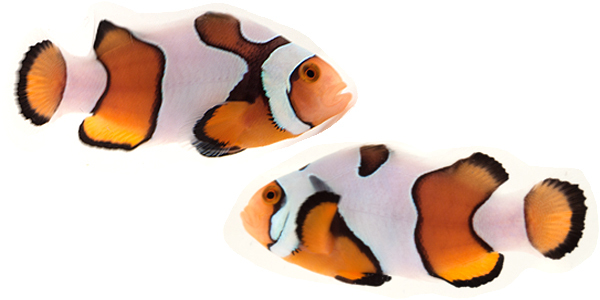 The Coral Reef offers a 100% live guarantee for two weeks after receipt of the animals. 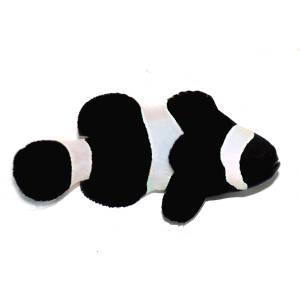 Simply send us a photo of the deceased animal, and we will post full credit to your account. 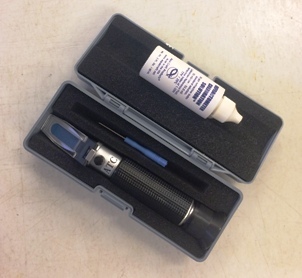 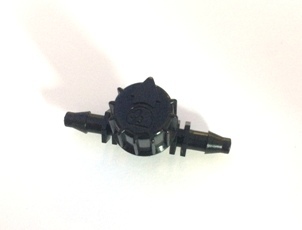 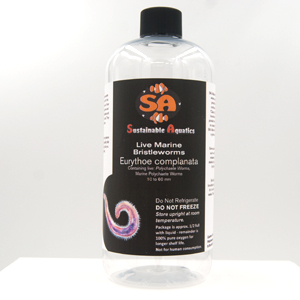 More information about our Guarantee can be found here. 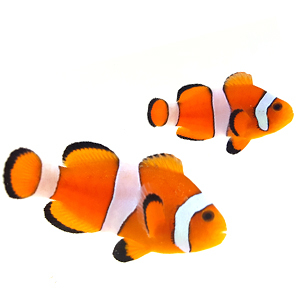 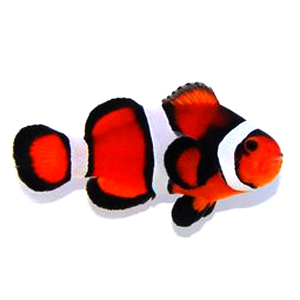 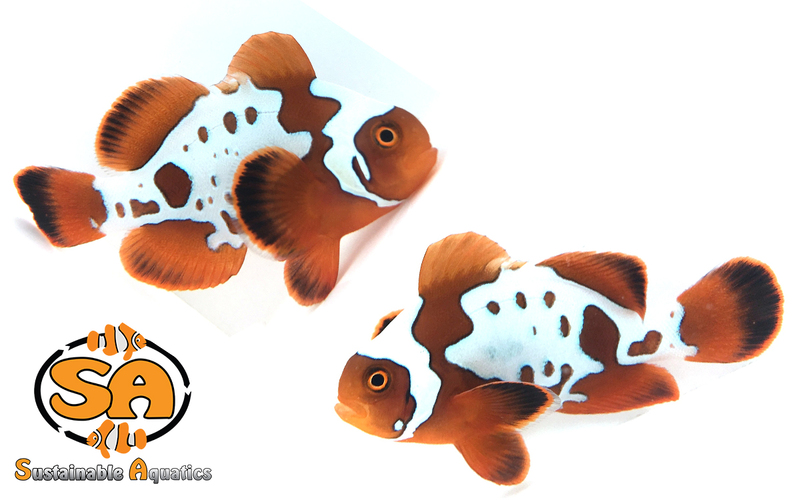 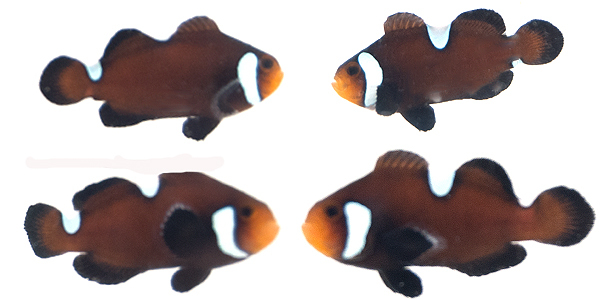 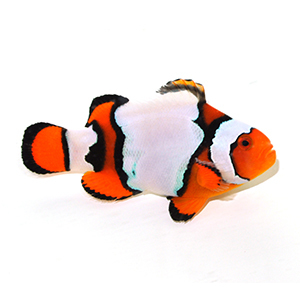 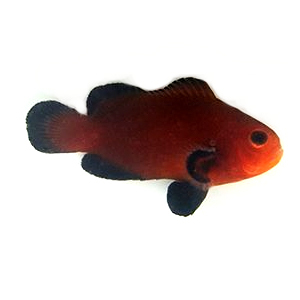 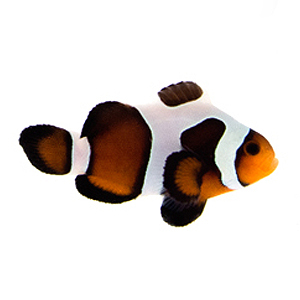 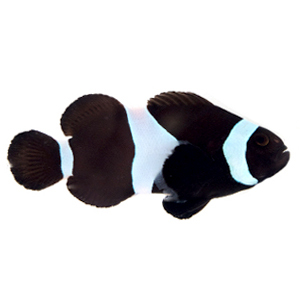 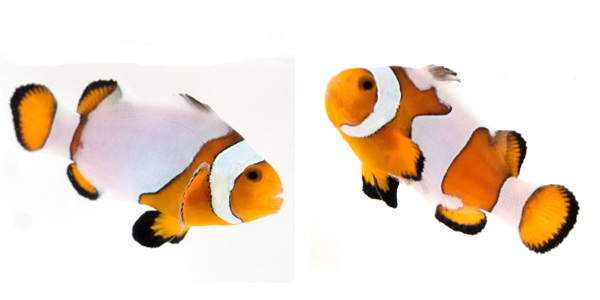 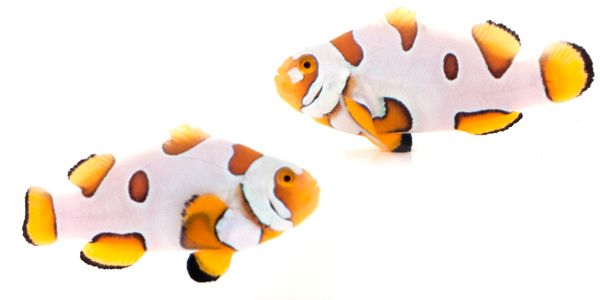 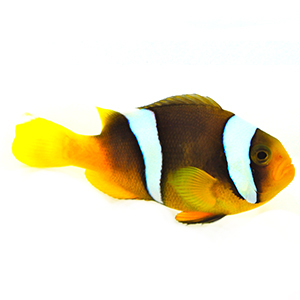 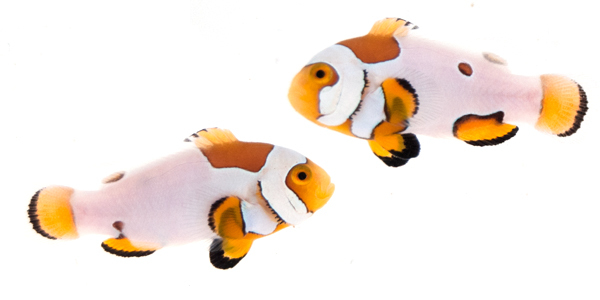 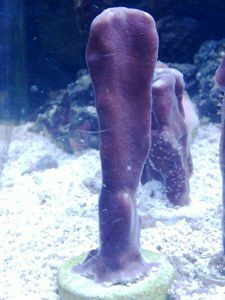 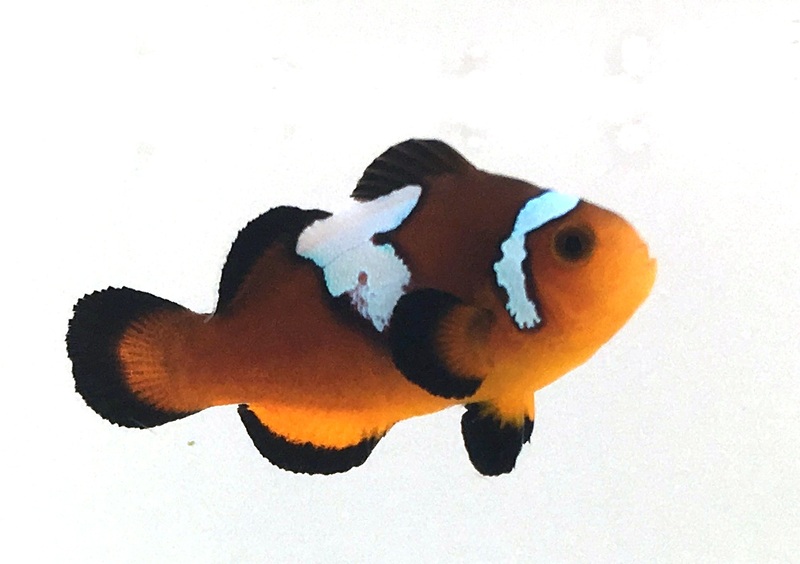 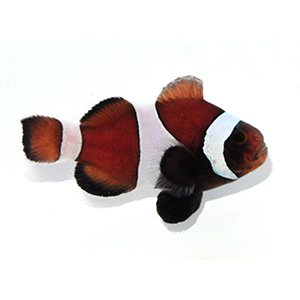 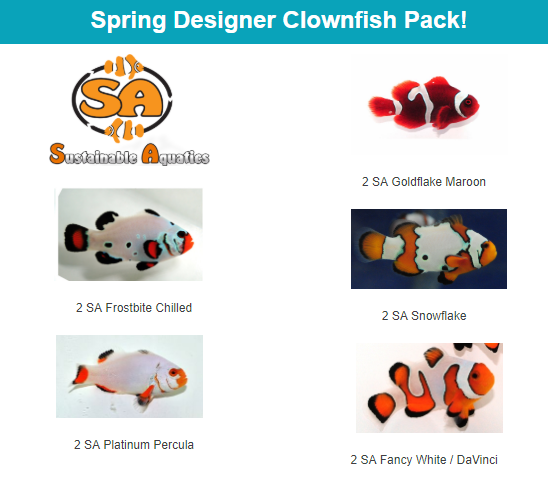 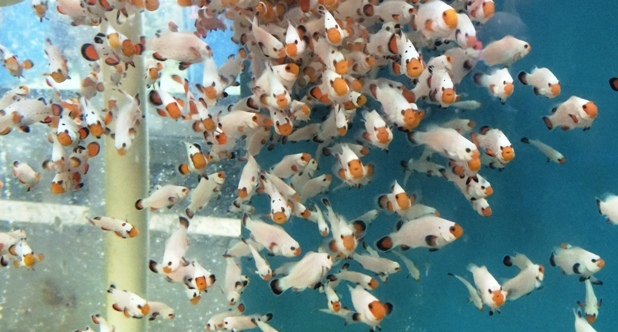 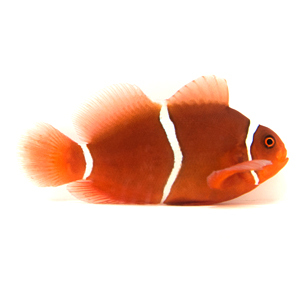 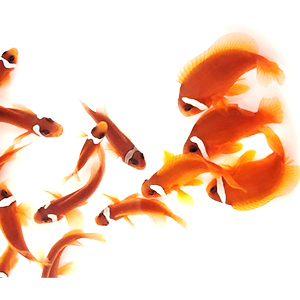 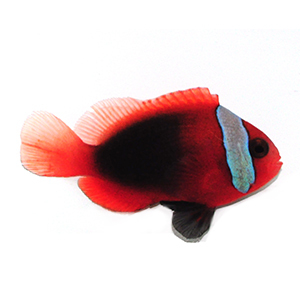 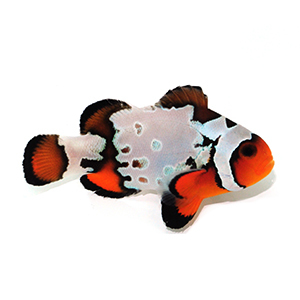 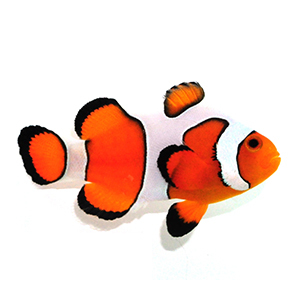 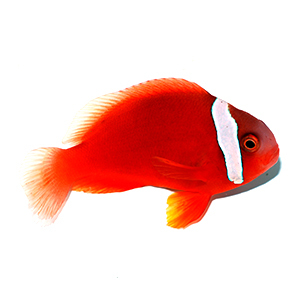 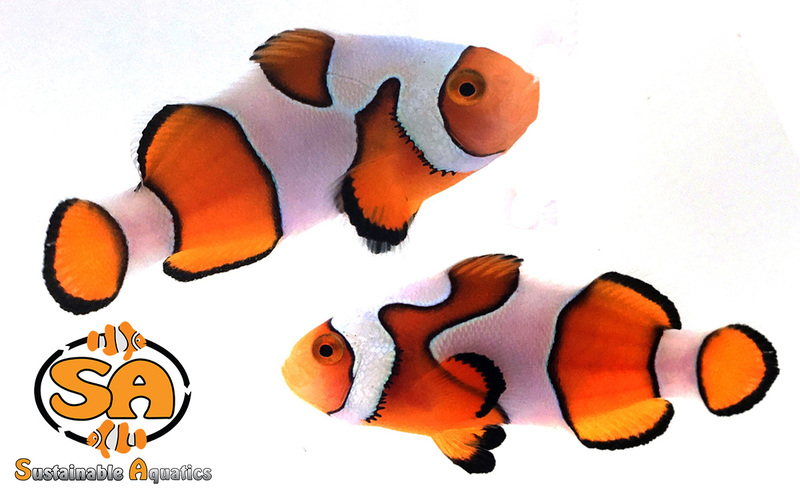 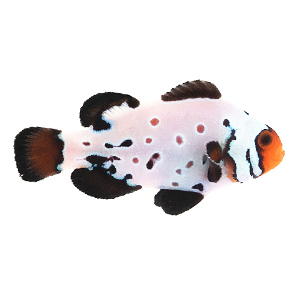 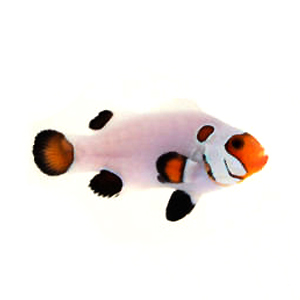 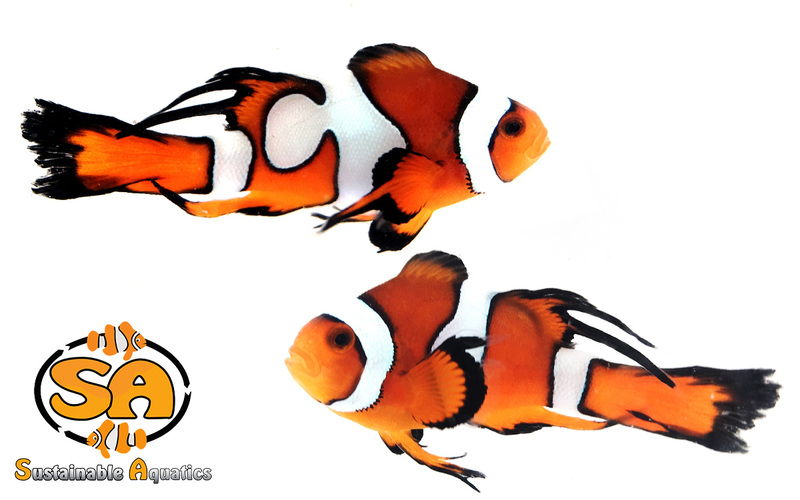 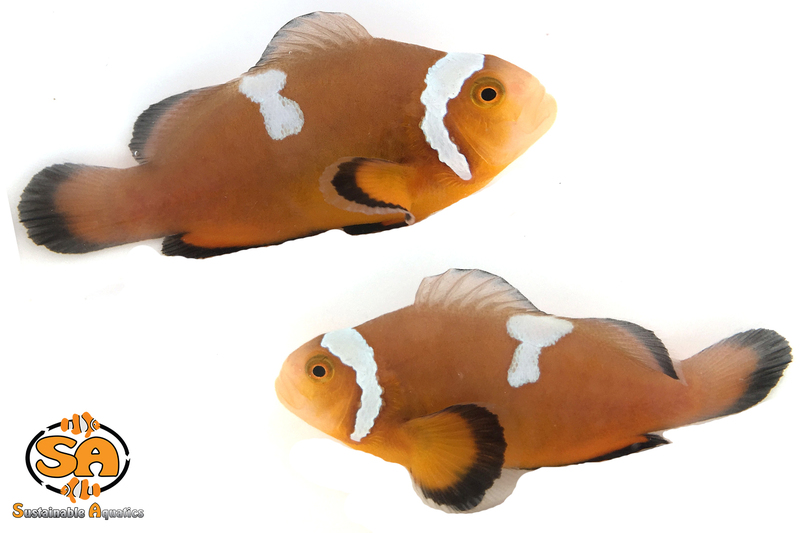 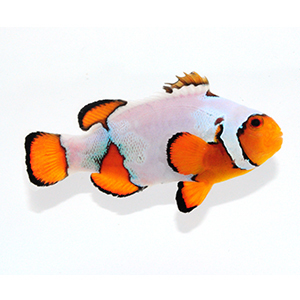 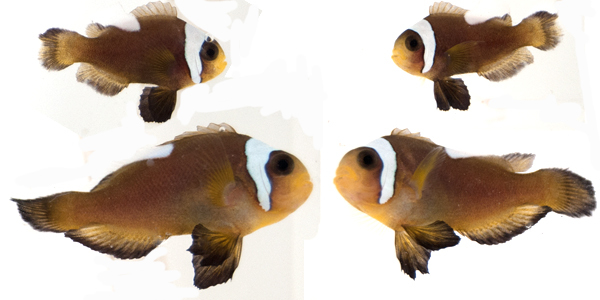 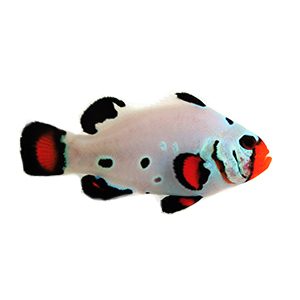 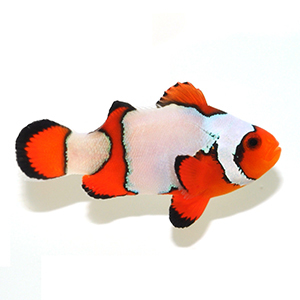 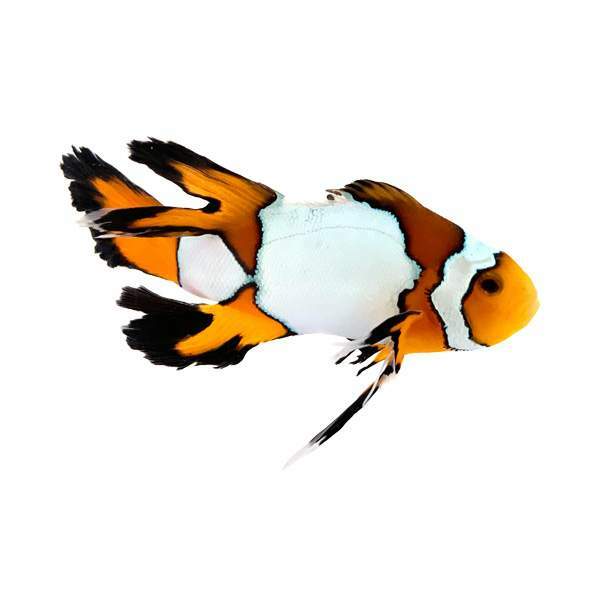 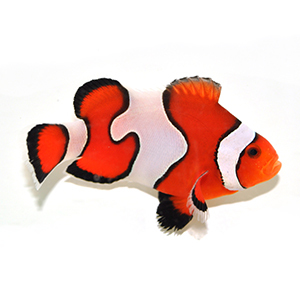 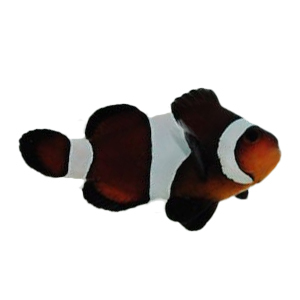 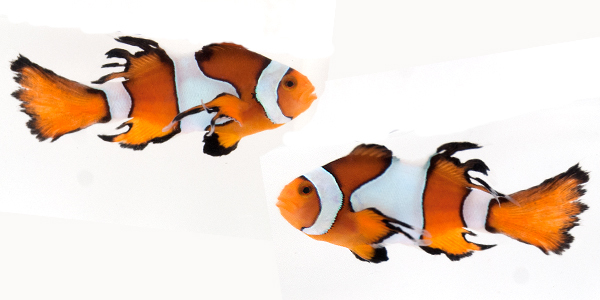 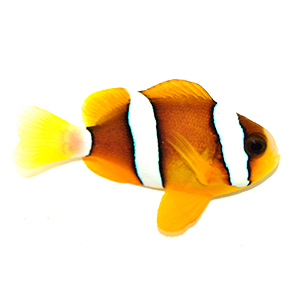 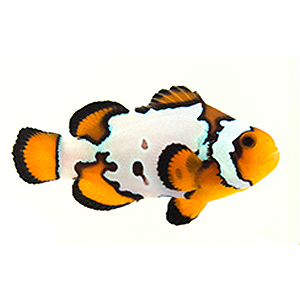 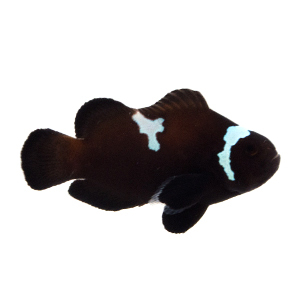 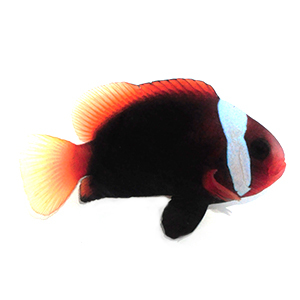 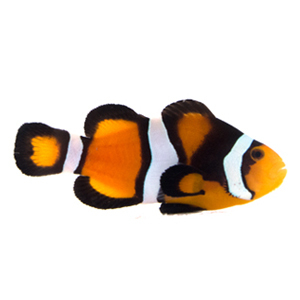 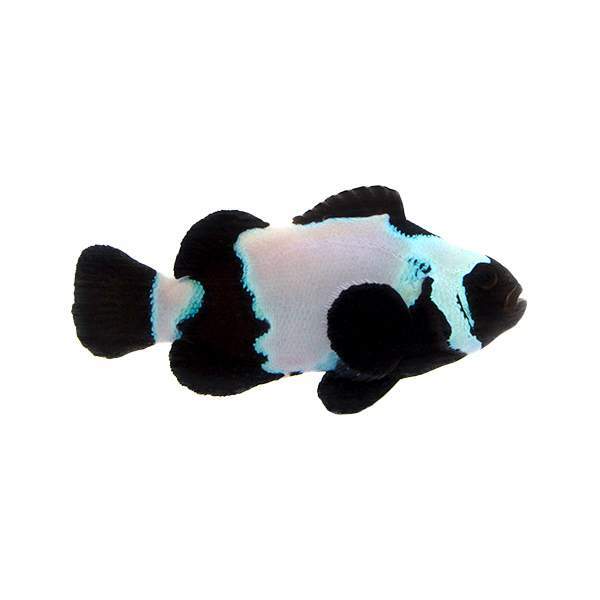 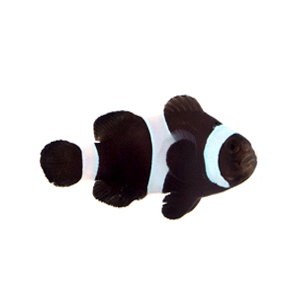 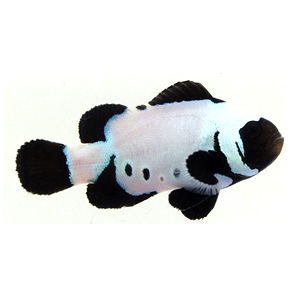 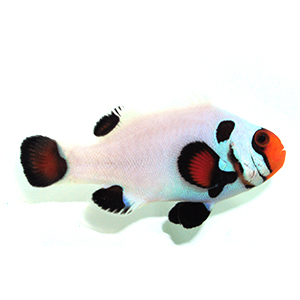 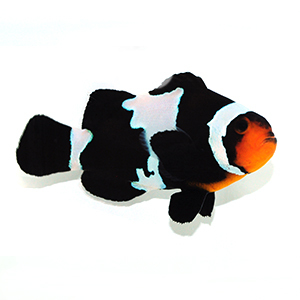 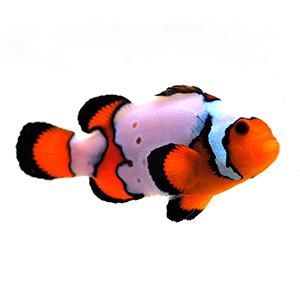 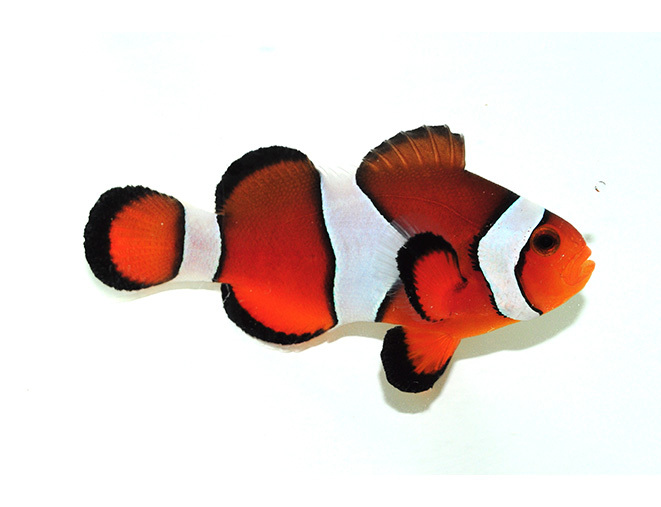 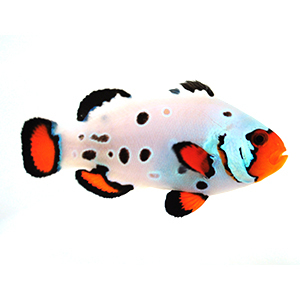 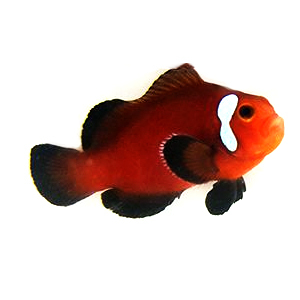 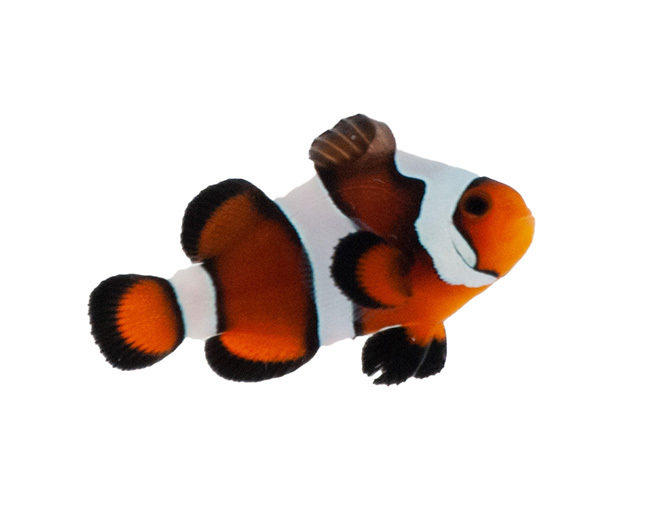 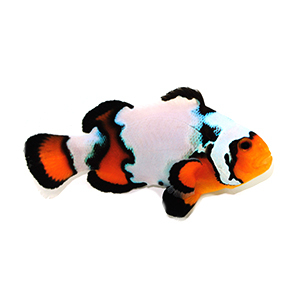 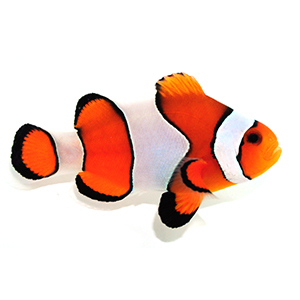 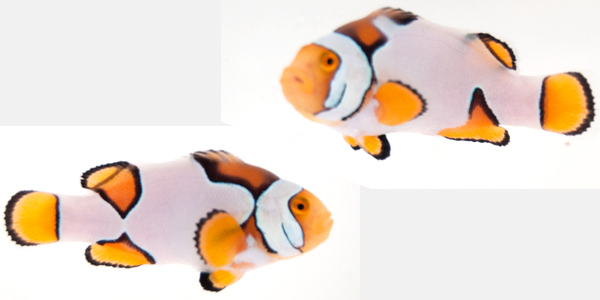 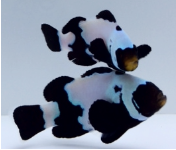 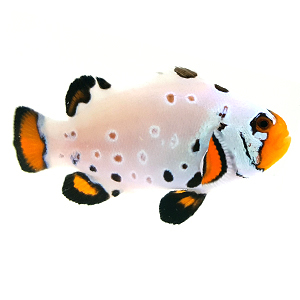 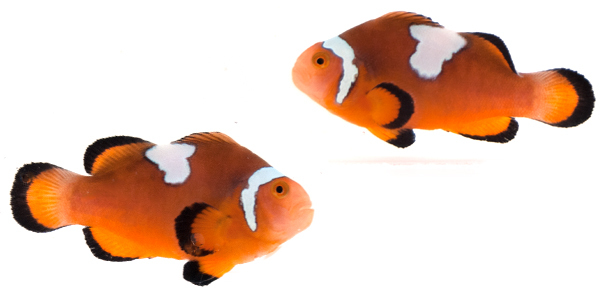 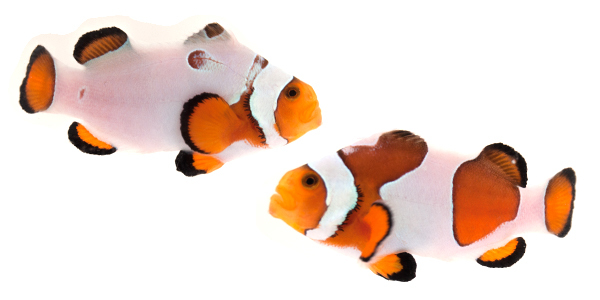 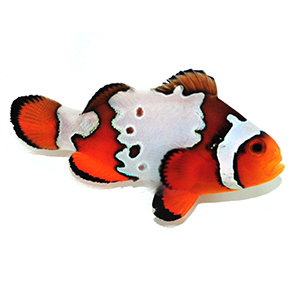 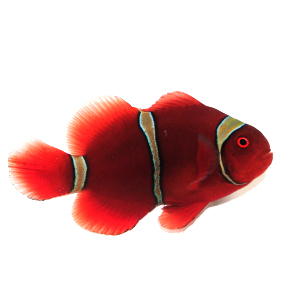 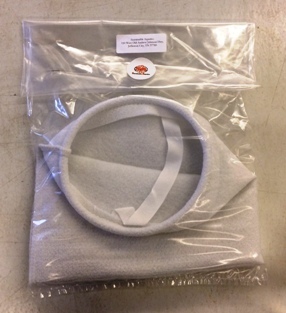 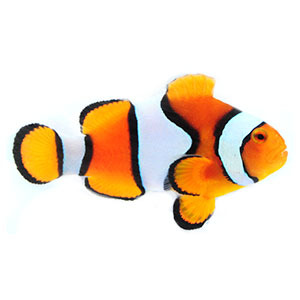 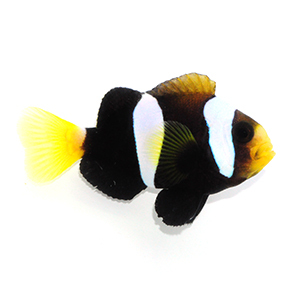 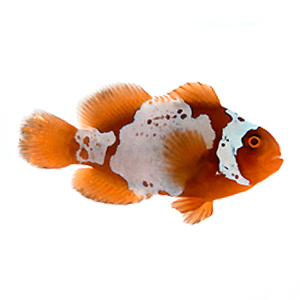 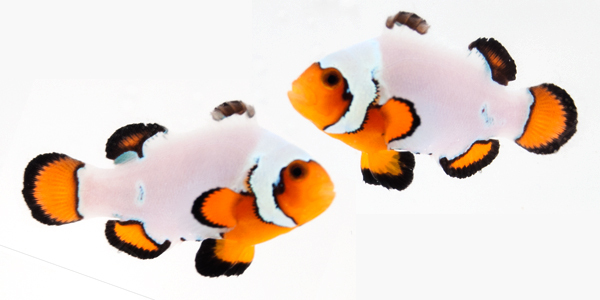 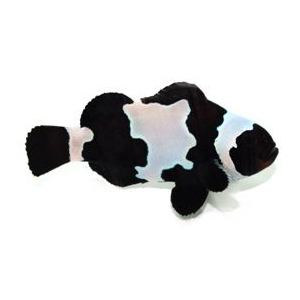 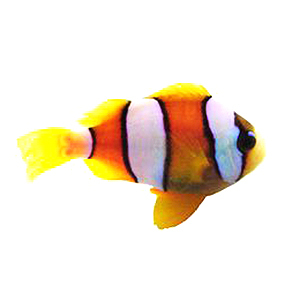 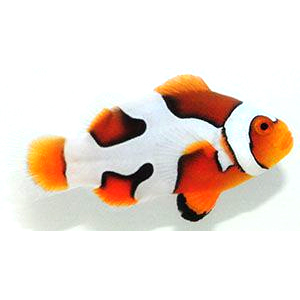 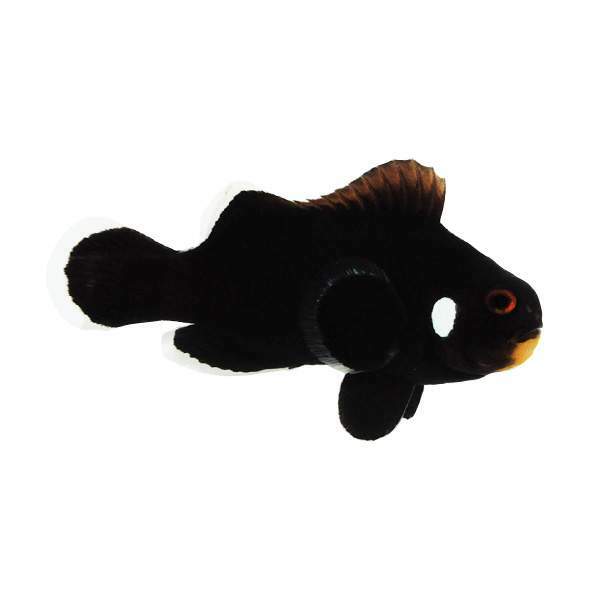 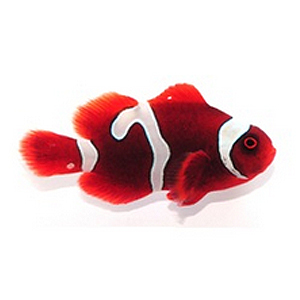 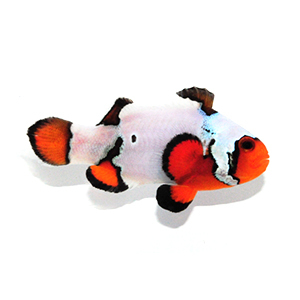 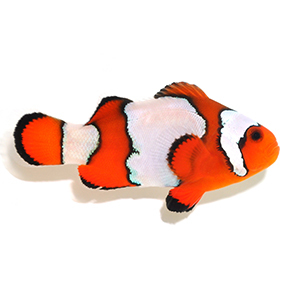 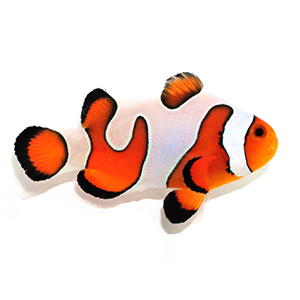 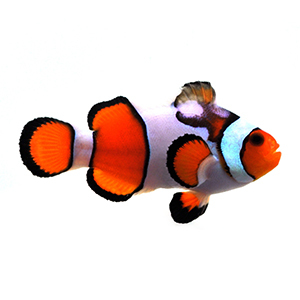 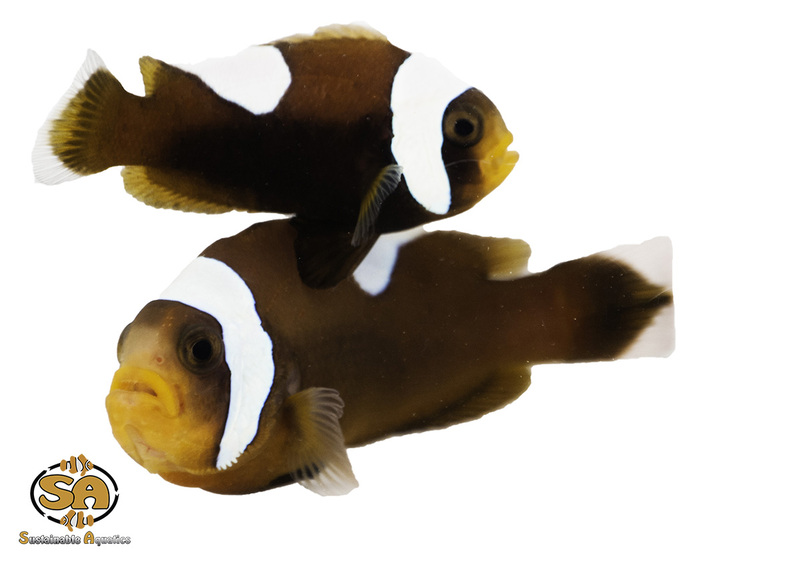 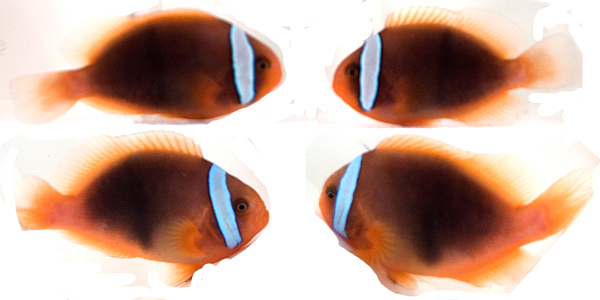 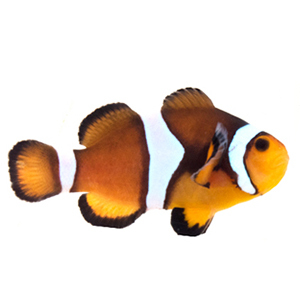 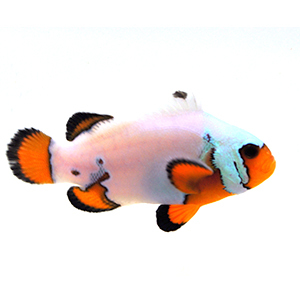 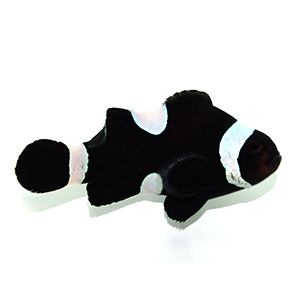 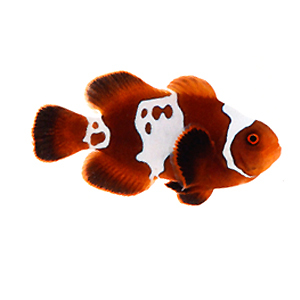 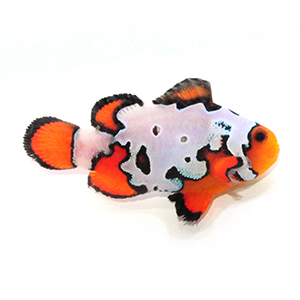 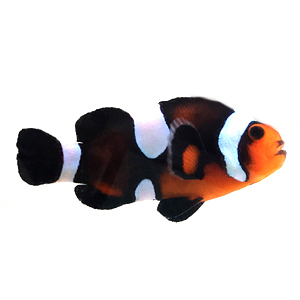 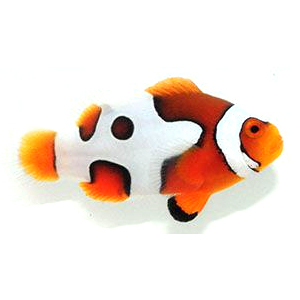 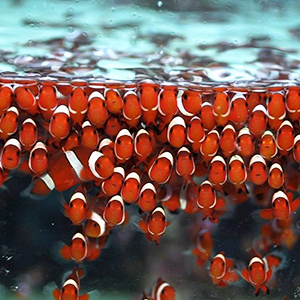 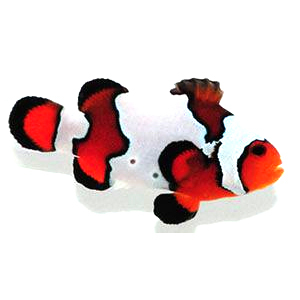 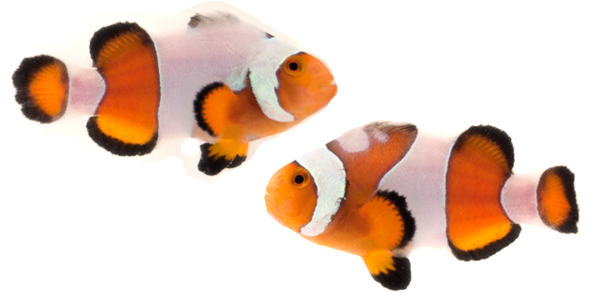 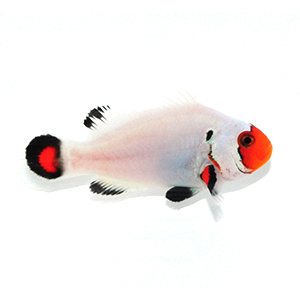 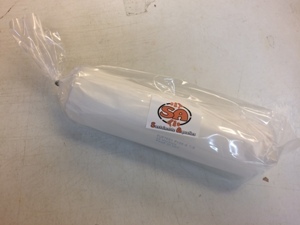 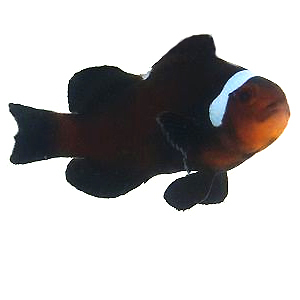 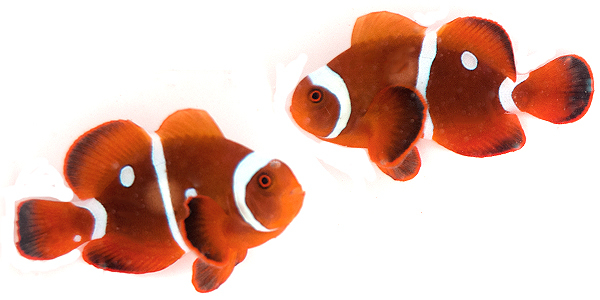 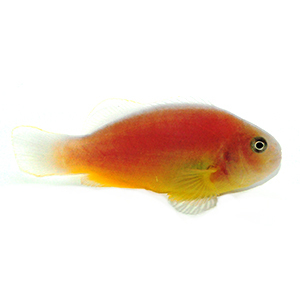 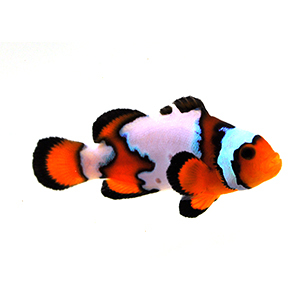 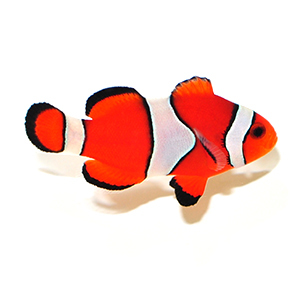 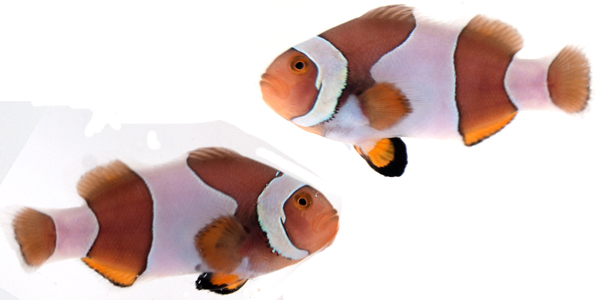 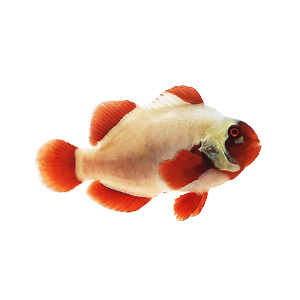 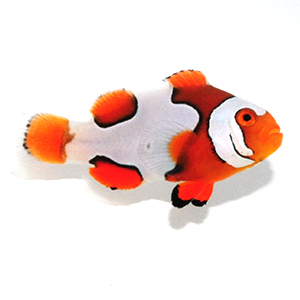 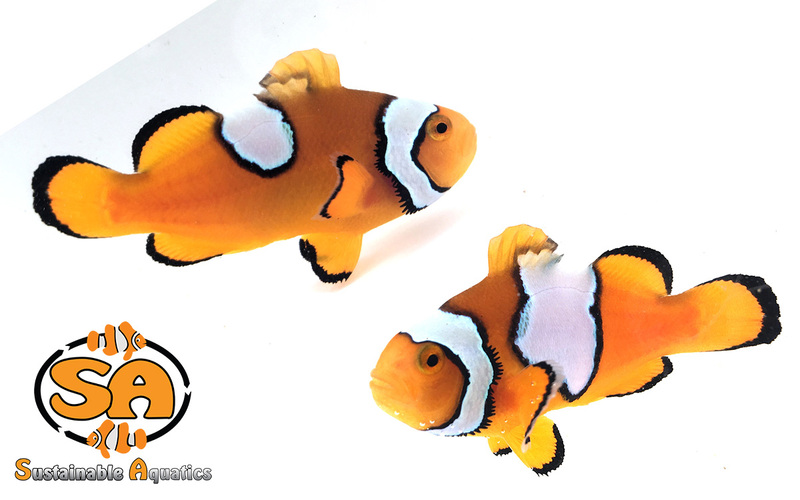 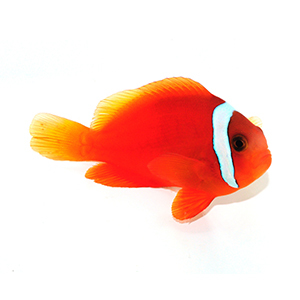 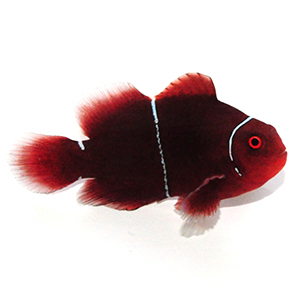 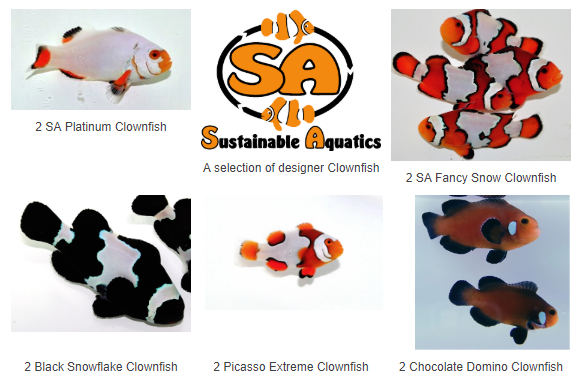 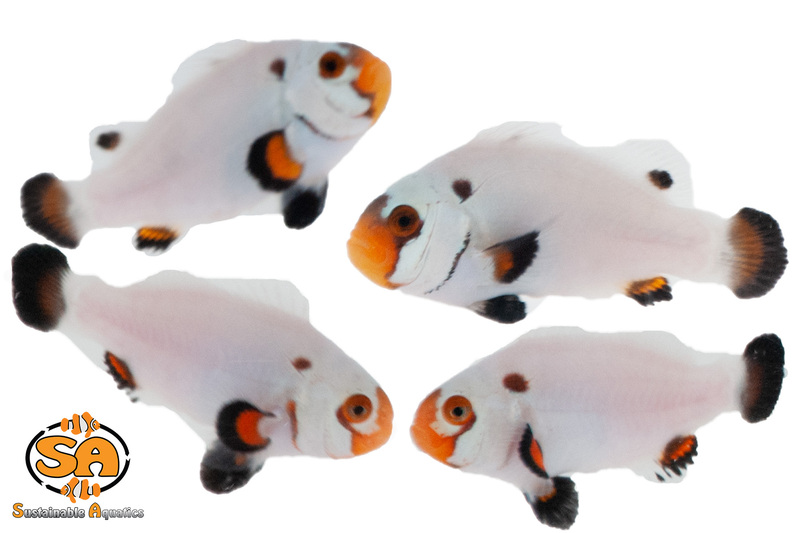 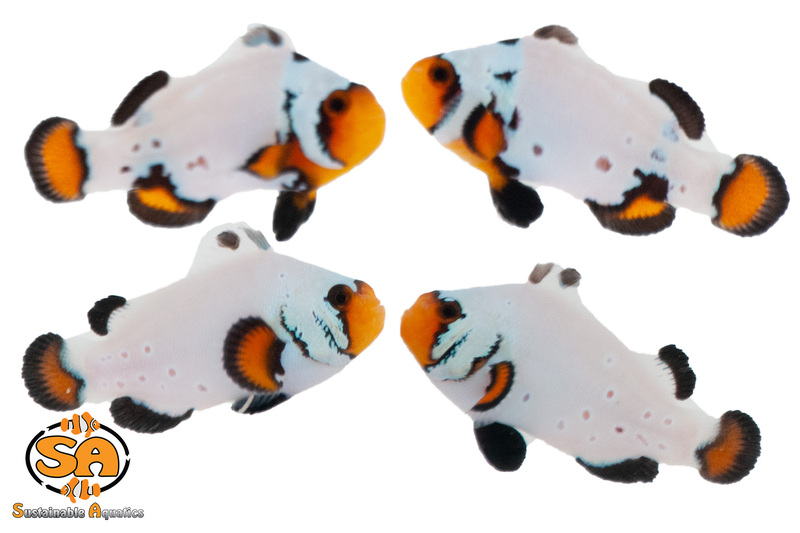 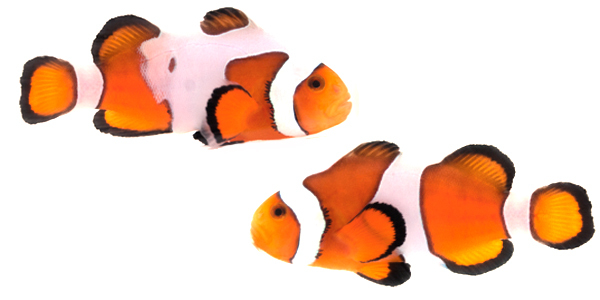 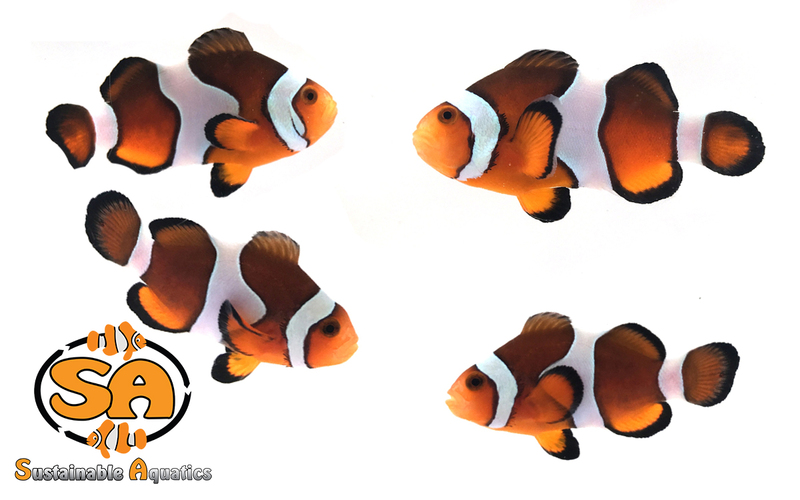 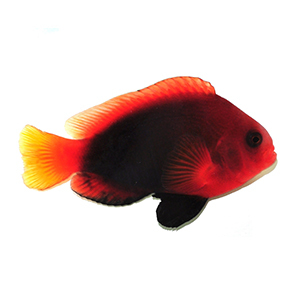 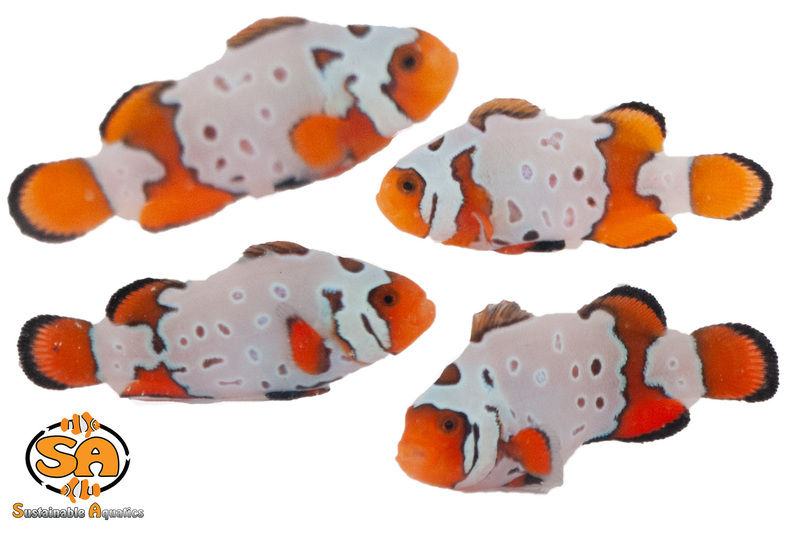 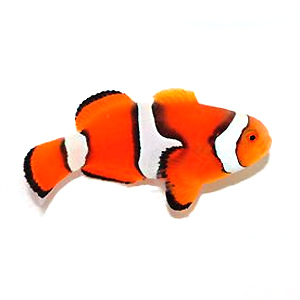 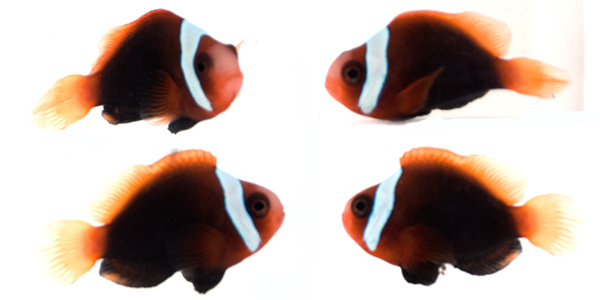 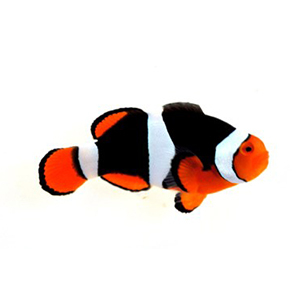 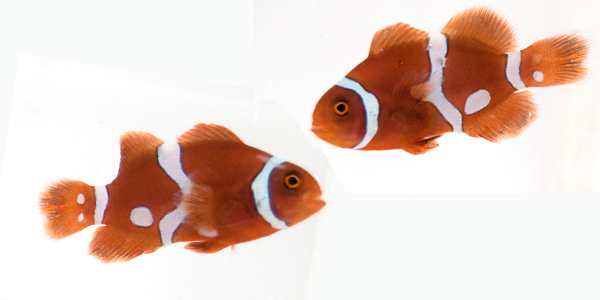 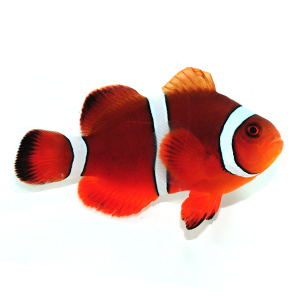 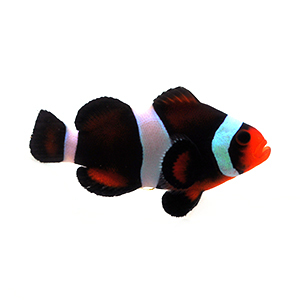 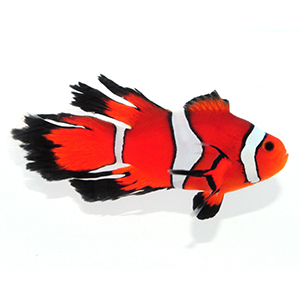 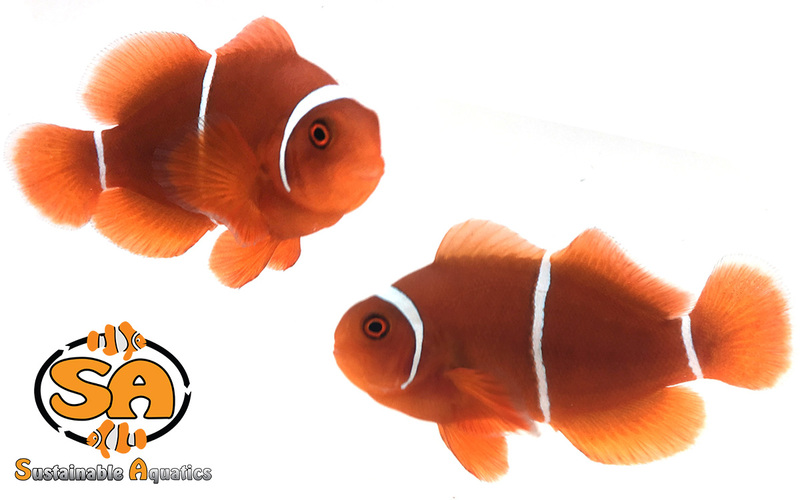 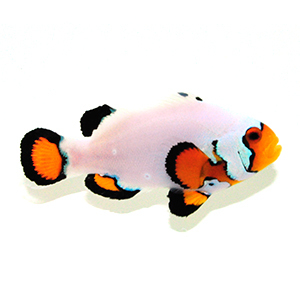 Click here to view a sizing chart for our clownfish. 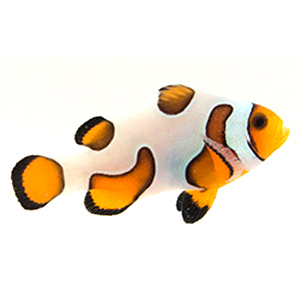 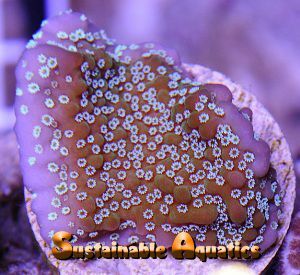 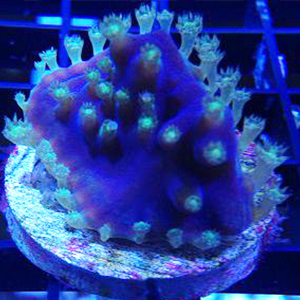 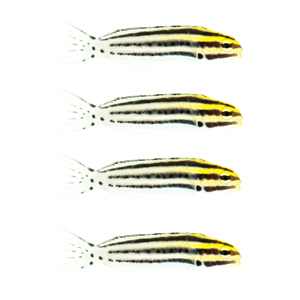 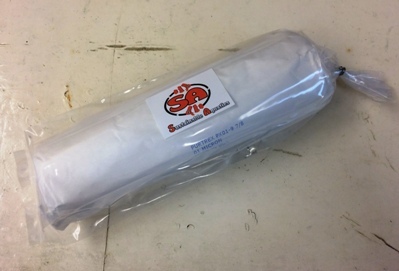 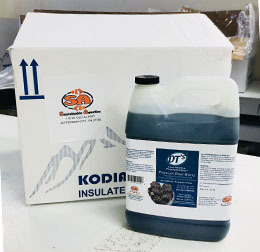 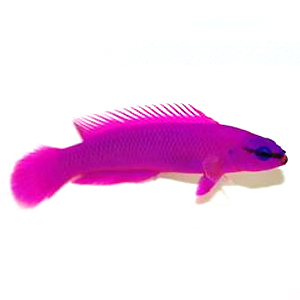 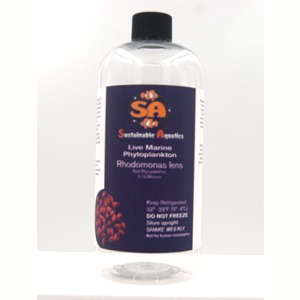 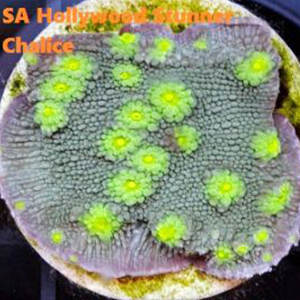 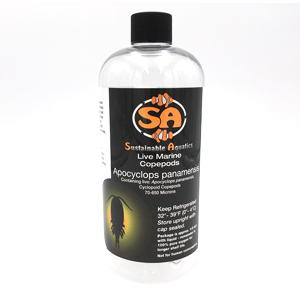 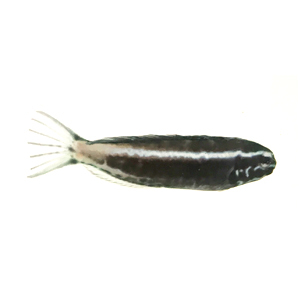 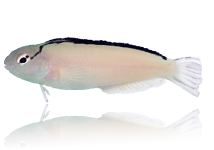 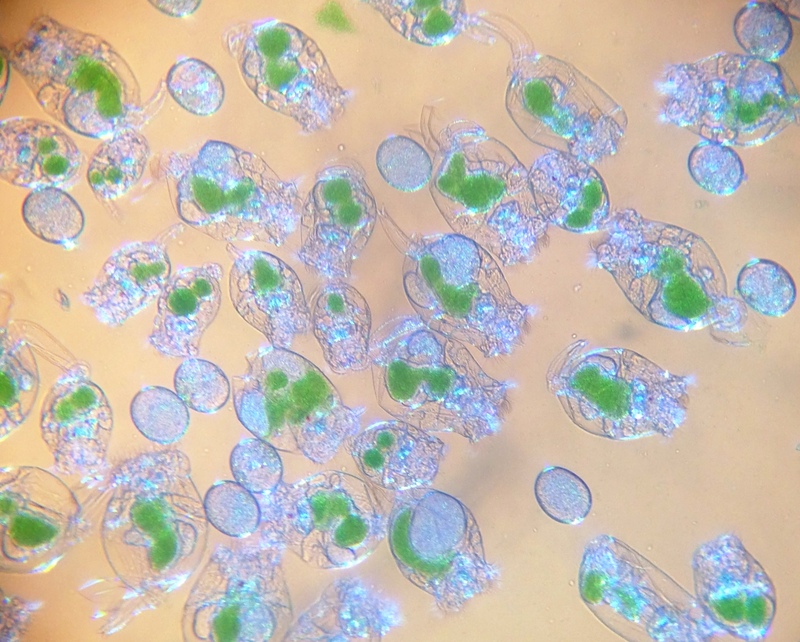 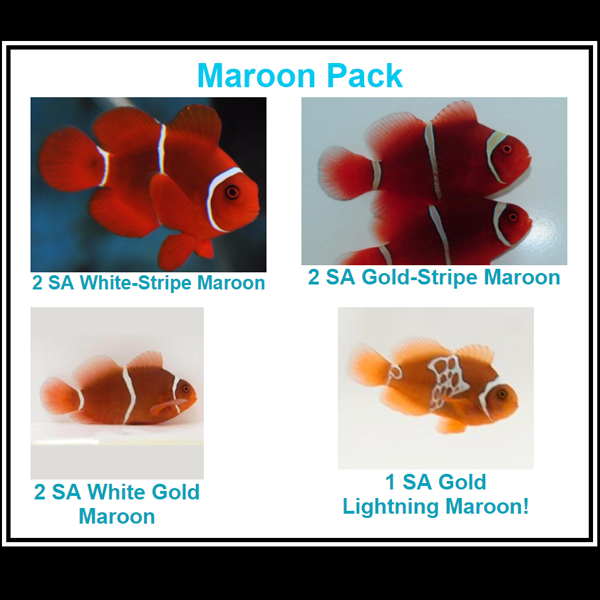 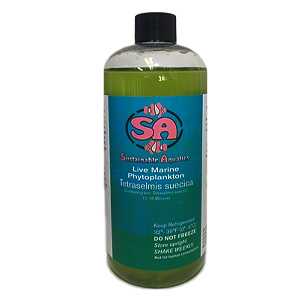 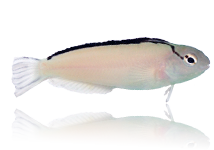 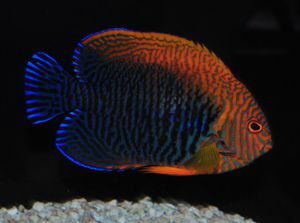 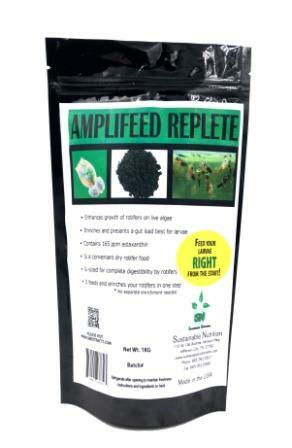 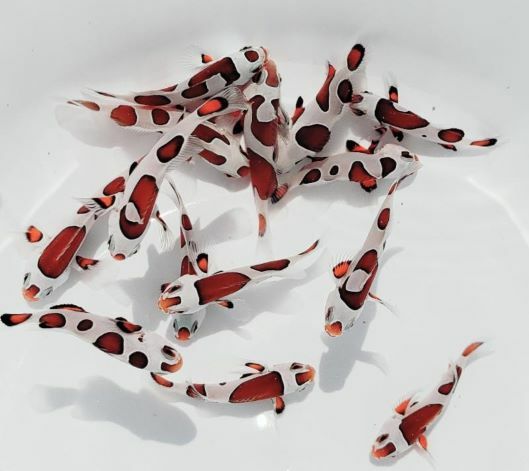 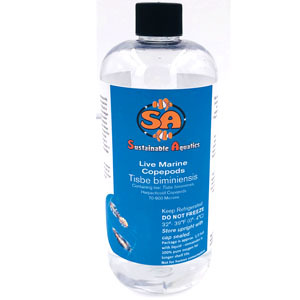 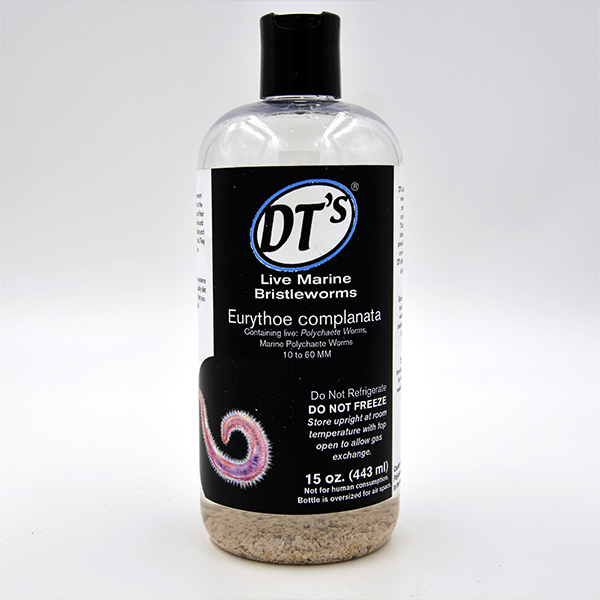 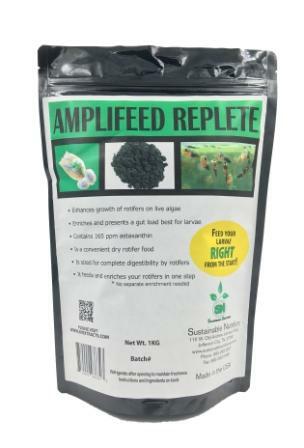 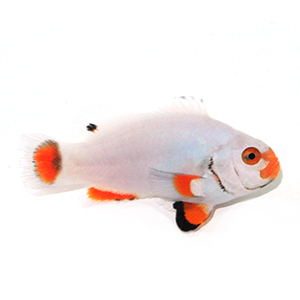 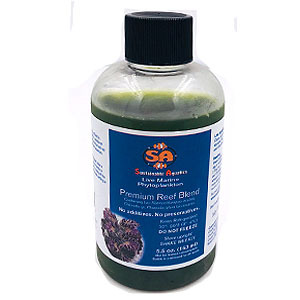 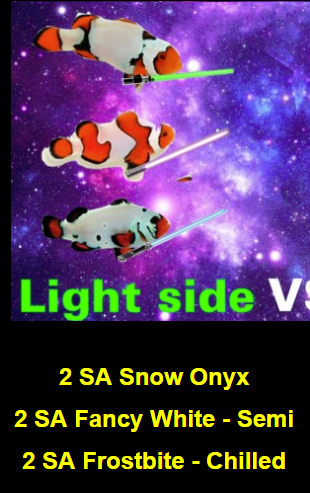 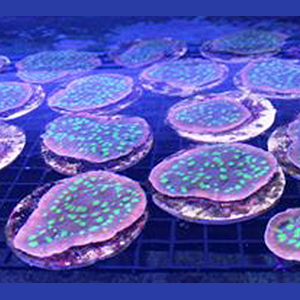 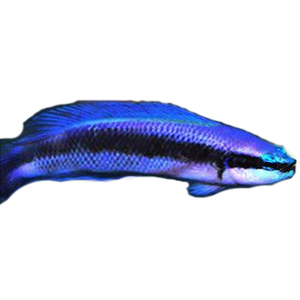 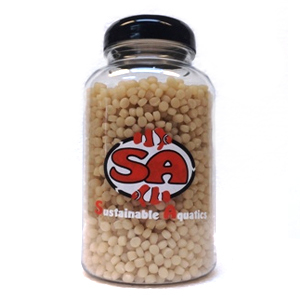 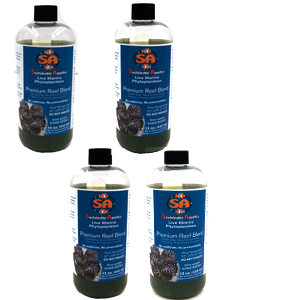 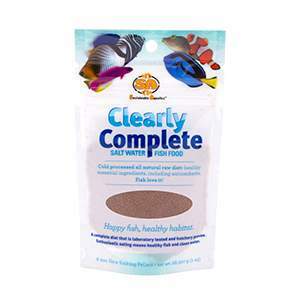 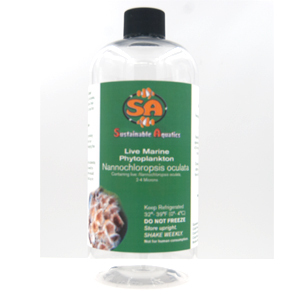 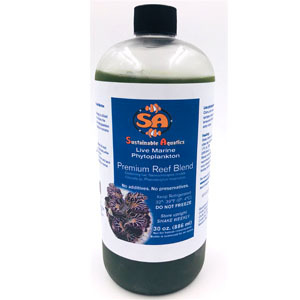 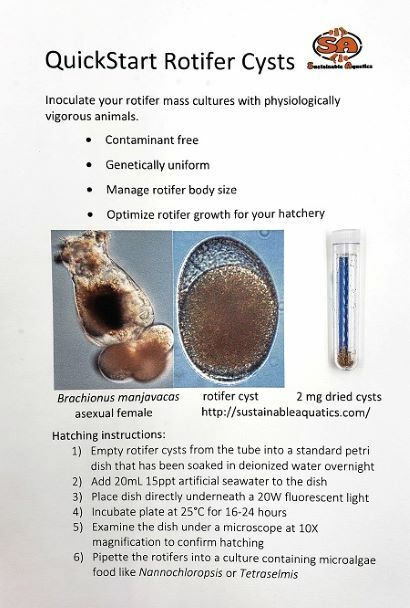 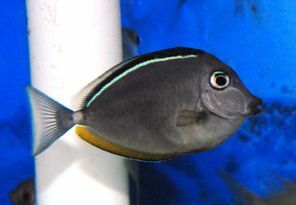 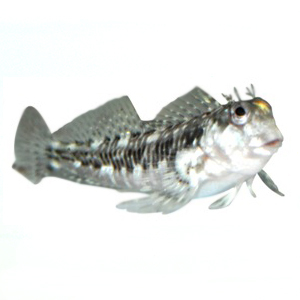 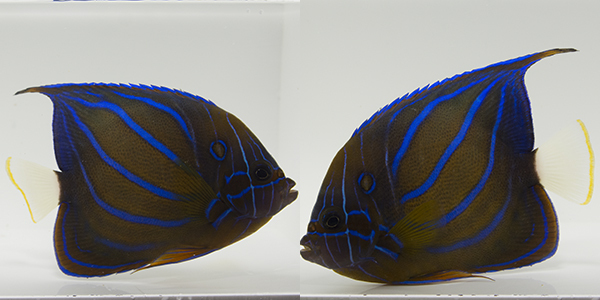 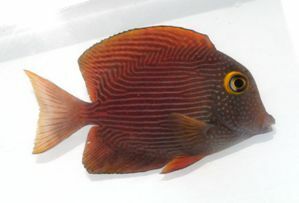 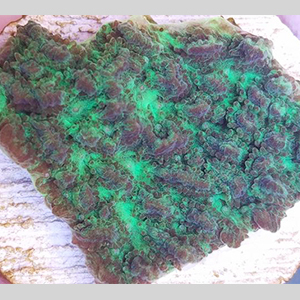 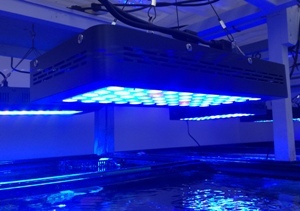 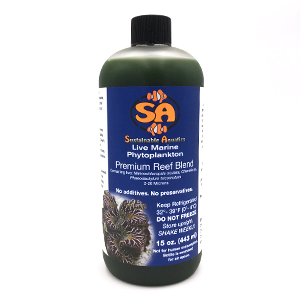 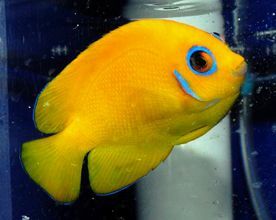 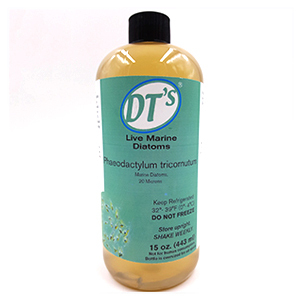 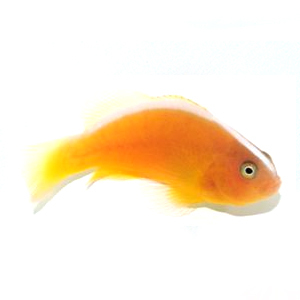 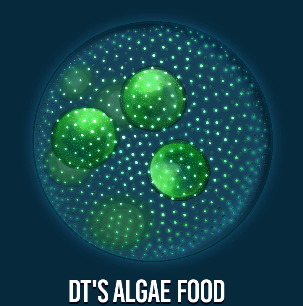 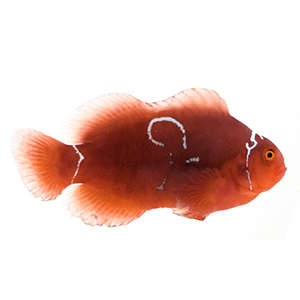 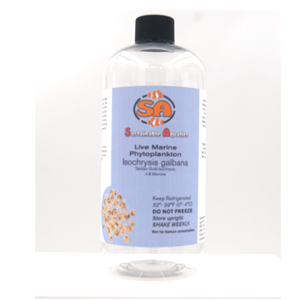 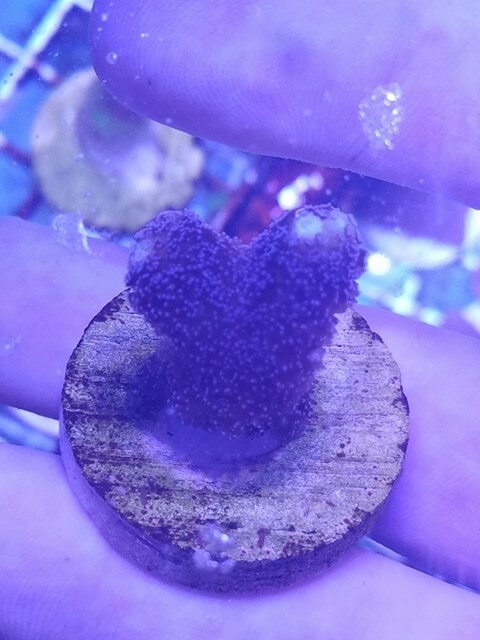 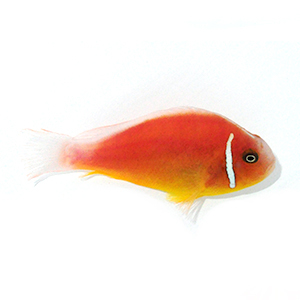 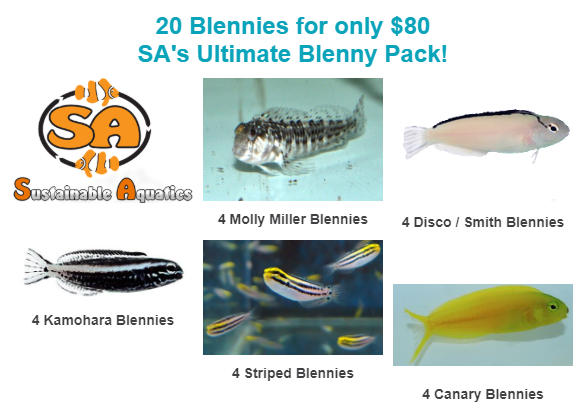 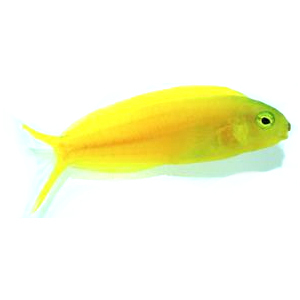 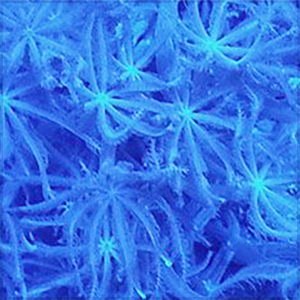 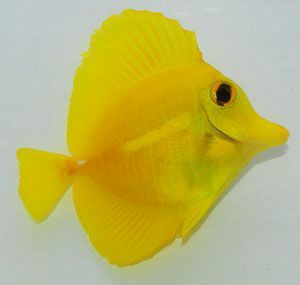 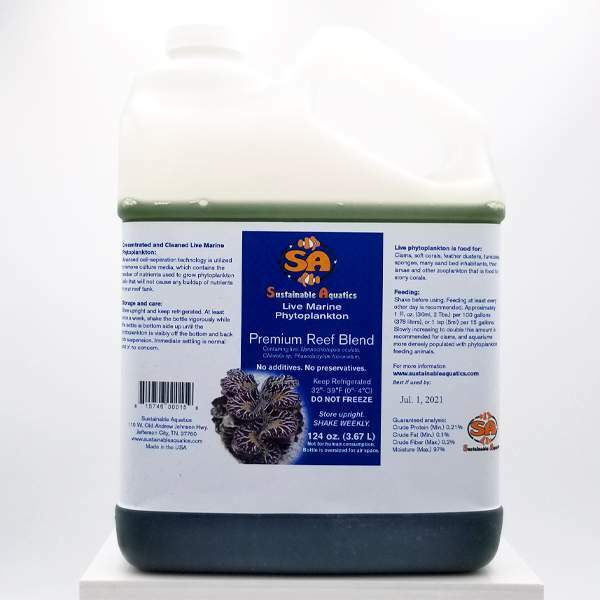 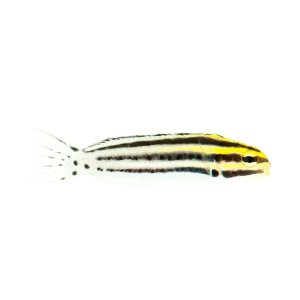 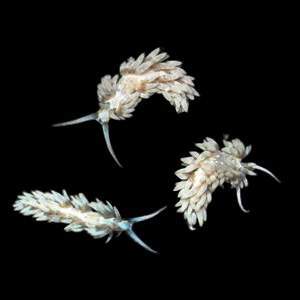 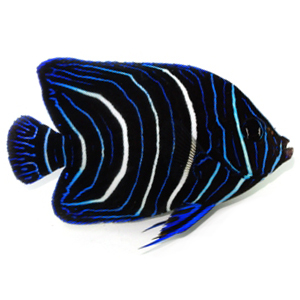 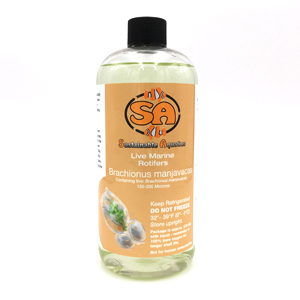 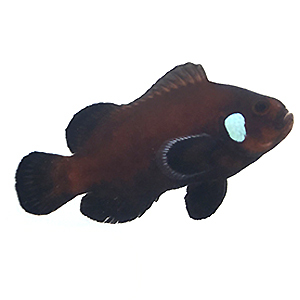 **For Advanced/Expert Aquarists Only - While we guarantee that all livestock purchased from The Coral Reef will arrive alive, the increased level of care required for species marked with "**" does not allow us to offer our standard Two Week Live Guarantee.